The ISS National Lab provides a wide variety of research equipment and systems for enabling advanced R&D and technology demonstration. Technologies on the ISS include multipurpose facilities for life and physical sciences research as well as dedicated hardware for standard laboratory procedures. Diverse hardware and facilities support a range of capabilities from DNA amplification and sequencing to rodent research to 3D printing for advanced manufacturing. The ISS National Lab works with investigators to identify the best technologies for each specific investigation. The ISS National Lab also works with a network of experienced service providers who help investigators maximize success. The sheer size of the International Space Station (ISS) typifies its superior capabilities compared with laboratories on Earth. It is 357 feet long and 60 feet high, and it houses advanced, state-of-the-art technologies to enable cutting-edge multidisciplinary research. These technologies include multipurpose facilities and Earth science facilities, as well as tools and systems for biology, human physiology, physical science, and materials research. 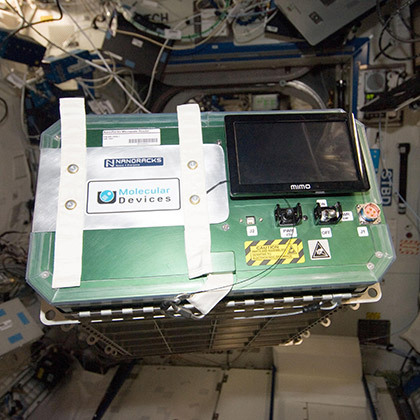 Supporting research in both the external and internal environments of the station, the ISS National Lab also offers virtually uninterrupted worldwide data and communication capabilities. Examples of available basic hardware and facilities include centrifuges, incubators, freezers, and microscopes. More advanced capabilities include rodent research (including bone densitometry), protein crystal growth, materials testing in the external space environment, and even DNA sequencing. For more details on currently available hardware and facilities, see the ISS National Lab hardware database. Research onboard the ISS National Lab offers an unparalleled opportunity to understand how gravity influences physical and life sciences—exploiting these effects to understand basic phenomena and advance commercial pursuits. 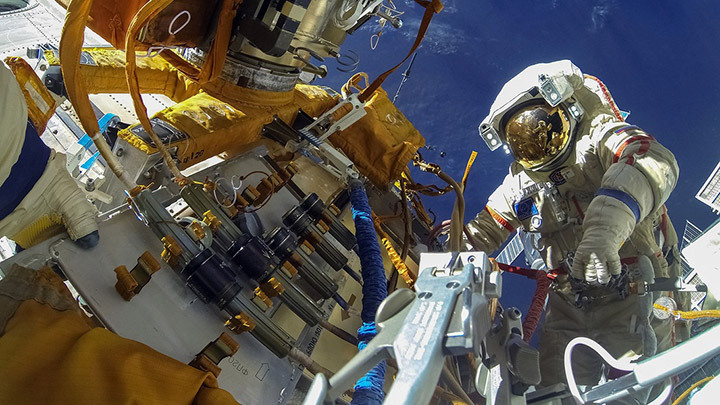 The ISS National Lab works with interested researchers to identify the proper hardware, analytical equipment, transportation, and crew time requirements to ensure success of new projects. In addition, the ISS National Lab has an extensive network of trusted Implementation Partners who have successfully supported space-based R&D and provide in-orbit services including mission management operations, data download, and other services that will lead to experiment success. The ISS National Lab thus provides a new paradigm for conducting scientific research, applications development, technological demonstration, and industrial growth—R&D accomplishments that are difficult or impossible to achieve on Earth. The ISS houses extensive, advanced hardware capabilities and state-of-the-art technologies ideal for even the most cutting-edge multidisciplinary research. View the online database of available hardware. The database of ISS National Lab Implementation Partners can assist you in finding organizations that may be ideal to support and facilitate your research project, including translating your science from the bench to a space-based platform. 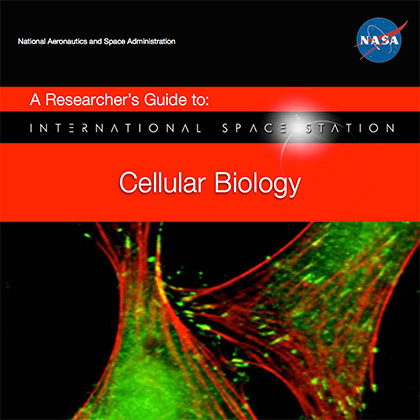 This helpful collection of mini books and fact sheets provides key insights into specific areas of study on the ISS, ranging from rodent research to microscopy. Browse and download these print-friendly PDFs.